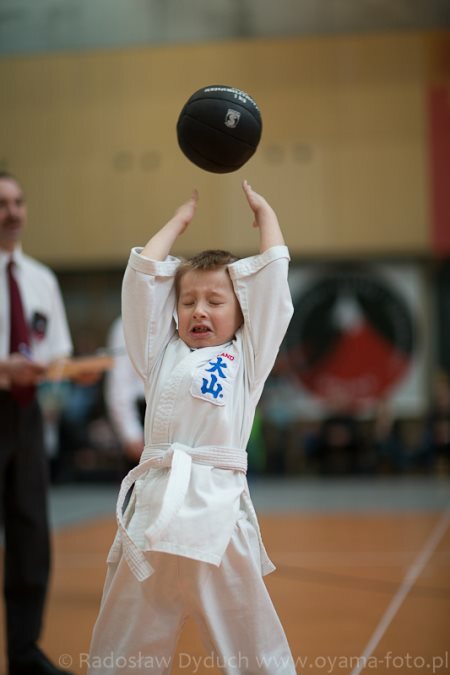 The final of the 13th Krakow OYAMA Karate Olympiad for Children took place in Krakow-Poland. The tournament was organized by Krakowski Club OYAMA with its leader Hanshi Jan Dyduch 8th dan. Over 980 children and the youth took part in the competition. 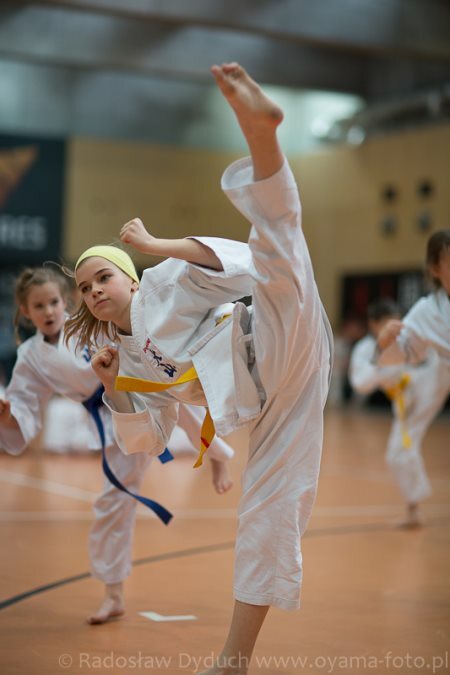 178 participants who qualified for the finals competed in categories, divided due to their age and training. Events checked their general sportsmanship and some particular abilities. Shihan Andrzej Pierzchala 6th dan was the Main referee of the Olympiad. Beautiful medals for children were founded by the authorities of the City of Krakow.